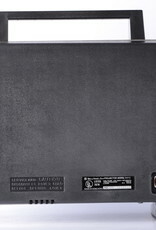 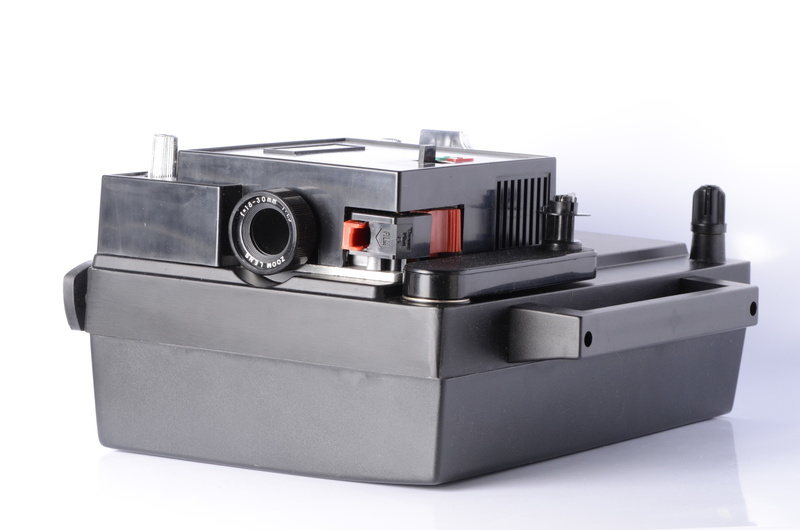 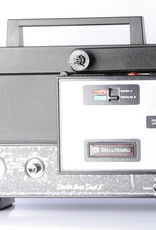 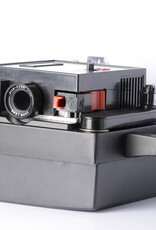 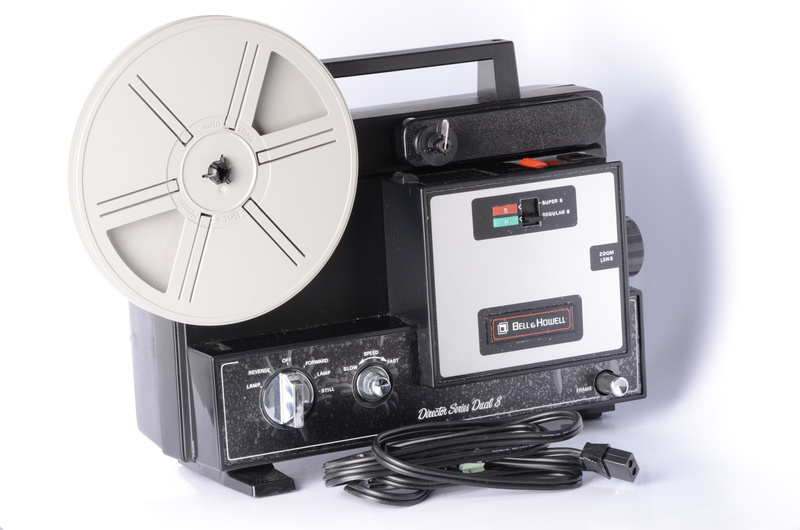 This Bell & Howell director series movie projector is the automatic way to show home movies. 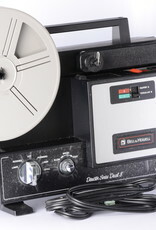 Works with both super 8 and regular 8mm film. 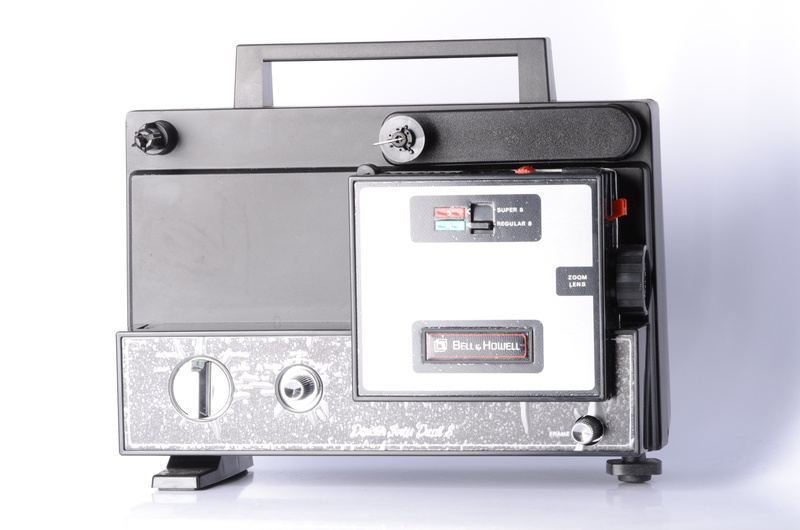 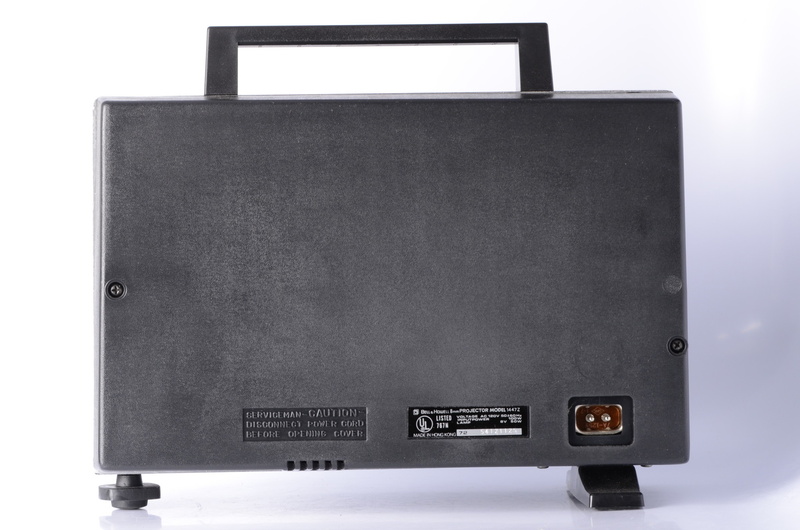 This film projector is easy to load, fun to operate and will provide enjoyable viewing experiences for years to come.